For example, Redditor Amalthea took to the site to explain how, just thirty minutes after downloading the game, they had managed to slip and fall into a ditch, fracturing one of the bones in their foot. Amalthea is looking at 6-8 weeks of recovery after telling doctors at the ER that they were out walking their dog. 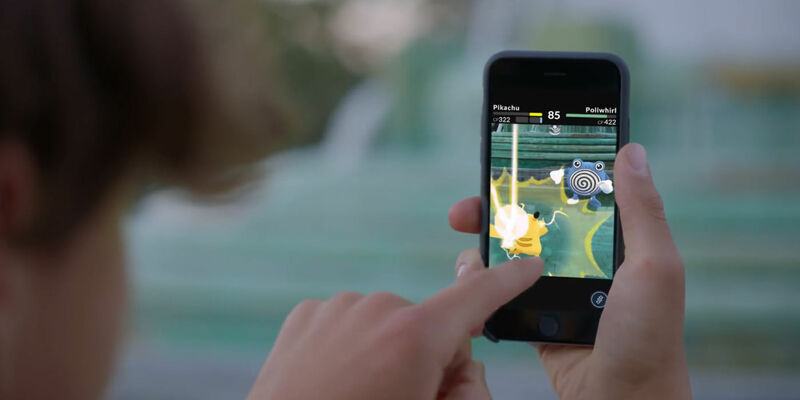 The problems of Pokémon GO are compounded thanks to the number of players who are heading out to catch Pokémon at night: so if you’re planning to explore the world around you in search of new creatures to capture, be sure to tread carefully and watch your step.